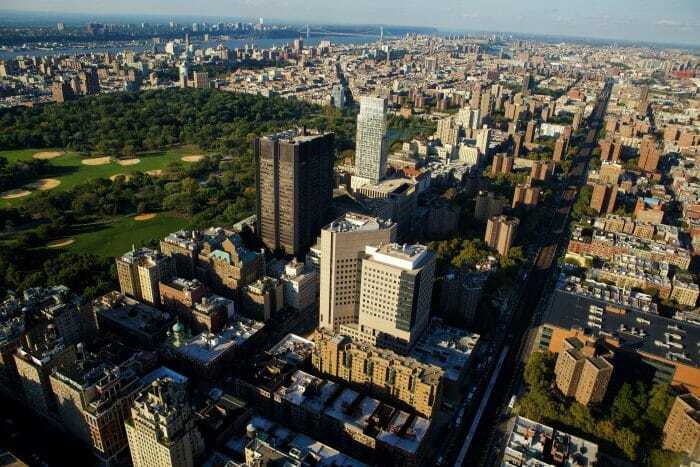 Mount Sinai Health System seeks a savvy frontline fundraiser to play a key role in raising major gifts for The Tisch Cancer Institute as Director of Development. Formed in 2013 through the merging of the Mount Sinai Medical Center and Continuum Health Partners, the Mount Sinai Health System (Mount Sinai) is a comprehensive healthcare system that is internationally renowned for its research, patient care, and education. Mount Sinai is comprised of the Icahn School of Medicine at Mount Sinai and eight hospital campuses: Mount Sinai Beth Israel, Mount Sinai Brooklyn, The Mount Sinai Hospital, Mount Sinai Queens, Mount Sinai St. Luke’s, Mount Sinai West, New York Eye and Ear Infirmary of Mount Sinai, and South Nassau Communities Hospital. With over 7,000 primary and specialty care physicians in more than 300 community locations throughout metropolitan New York, Mount Sinai positions itself to provide state-of-the-art care to those who need it. In 2008, The Tisch Cancer Institute (TCI) was established through the generosity of James S. and Merryl Tisch. The founding of The Tisch Cancer Institute allowed for critical faculty recruits, including TCI’s Director, Dr. Ramon Parsons. Mount Sinai’s commitment to cancer research and Dr. Parsons’ vision to create the infrastructure, reporting mechanisms, and shared resources were critical for The Tisch Cancer Institute’s new National Cancer Institute (NCI) designation. The 2012 opening of the Leon and Norma Hess Center for Science and Medicine on The Mount Sinai Hospital campus created additional research space and facilitated real-time collaboration between physicians, investigators, and specialists from across disciplines. The Hess Center houses the Derald H. Ruttenberg Treatment Center of The Tisch Cancer Institute, a 50,000-square-foot comprehensive treatment center for patients, which includes 48 exam rooms on the third floor, 54 state-of-the-art chemotherapy infusion suites on the fourth floor, and a patient resource center. The Hess Center also houses Radiation Oncology and Cancer Imaging. In addition, the Dubin Breast Center, established through a generous gift by Mount Sinai Trustees Glenn Dubin and Eva Andersson-Dubin, MD, provides a multidisciplinary approach to breast cancer screening, treatment, and survivorship in a 15,000-square-foot facility in The Mount Sinai Hospital. 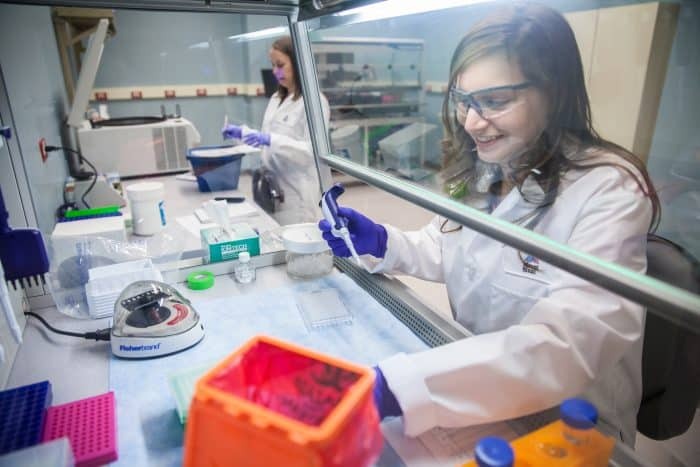 The Tisch Cancer Institute is a vital component of the Icahn School of Medicine at Mount Sinai and plays a key role in the Mount Sinai Health System, which is one of the largest health care systems in the nation. The Office of Development provides support for the eight member hospitals of the Mount Sinai Health System and for the Icahn School of Medicine. Over the course of the last decade, there has been a significant expansion of the Health System’s fundraising programs and strategies. These efforts have contributed meaningfully to the evolution of Mount Sinai. The current “We Cannot Wait” Campaign (the Campaign) has a goal of $2 billion dollars which will contribute to the comprehensive needs of the System. This is the first campaign since the formation of the Health System in 2013. Mount Sinai has identified 5 priorities for investment: clinical and research programs, talent recruitment, technology and bioinformatics, innovative medical education, and infrastructure redesign. The Campaign began in 2017, and the extended and more public phase is set to begin in 2020 and last until 2024. To learn more about the Mount Sinai campaign, visit: giving.mountsinai.org/. The Director of Development, Cancer (DOD) will be a savvy front line fundraiser excited about major gifts as well as the opportunity join a dynamic and passionate fundraising team. Reporting to Senior Director Jessica Shaffer, s/he will be primarily responsible for major donor cultivation and solicitation while providing leadership in planning, implementing, and evaluating programs and initiatives. This person will play a key role raising gifts for cancer. One focus of several will on Women’s Health. It will focus on collaborations between the newly established Women’s Health Research Institute housed within the Department of OBGYN, The Tisch Cancer Institute, and the women’s cancer program. Externally, the DOD represents the cancer Development program at Mount Sinai. The successful candidate will articulate Mount Sinai’s missions with genuine passion, in the context of a strategic vision that compels the interest and support required to achieve critical funding milestones for the Campaign. A person with the presence and interpersonal skills to build relationships at all levels around a passion for Mount Sinai’s mission.